When I go to Book Expo America, I say hello to Scott Westerfeld as he signs my book. When I went to KidLitCon Seattle, I joined him at lunch where we talked about his presentation about illustration as a strong component of middle grade and young adult literature. I think we also talked about preferred lunch meats. It was awesome. When I go to book festivals, I spent a lot of time passing my friends as we head to different talks or signings and we promise to catch up "soon." At every KidLitCon, I spend the time with my friends - old and new - as we attend a select schedule with plenty of time for conversation, both during and around the event. No one is pulled to attend this publisher function or that committee meeting. It's all our time. When I go to the ALA convention, I pick a few sessions that sort of cover what I want to learn. At KidLitCon, everything is what I want to learn because it's either blogging or kidlit or some combination. Plus it's being presented by the best people I know online. When I go to any of these big shows for books, I come home excited, but overwhelmed. I am overloaded with books and less certain of my place in the world of children's literature. It's like the intensity of shopping for Christmas, where you might like the decorations and the exhilaration, but it's all so much. Instead, KidLitCon is like the Christmas Day with family and food and a few well-chosen gifts. When I go to other conventions, I hold the real book in my hand. You know, the one I've been waiting to read that is finally out as an advance reader copy and I have it. It's pretty cool. But when I go to KidLitCon, I hug the real people that I've known online forever. You know, the ones I've been reading for seven years and they are finally in front of me, exactly the same as they are online. It's extraordinary. Register for KidLitCon 2013 and I'll see you there. I promise. I wish I had a better theme for these picture books, because no one searches for the keyword "clever." But hey, that's what they are and I feel like sharing them now. So there. “Once there was a girl, an all-alone girl, in her own little bed, in her own little castle, who didn’t have a dragon for a friend.” But there is also a dragon out there waiting for a little girl. 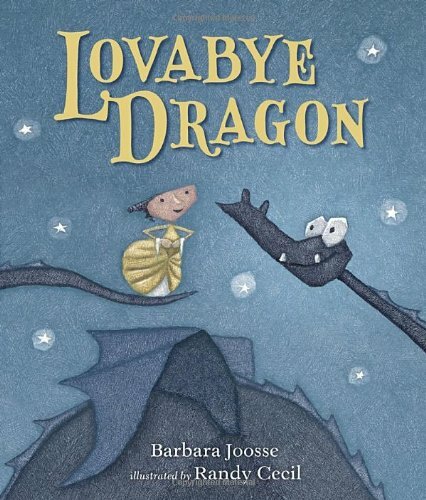 The princess's sad tears form a stream that wake up the dragon, who follows them to the girl, and they are immediately, perfectly best friends. Not a lot of plot or conflict to this tale, but it’s sweet in its simplicity. There’s a dreamlike quality of the story and the illustrations. 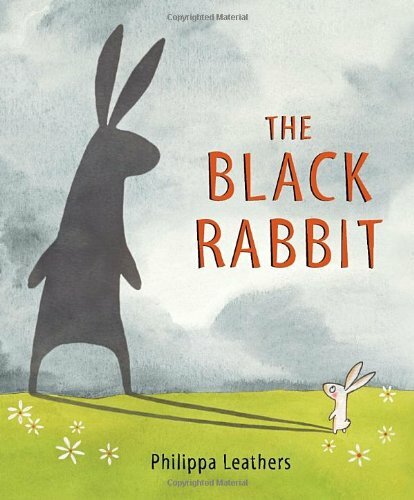 The repetitive words, rhymes, and room under the text make this a good beginning reader book as well as a charming bedtime – or anytime – story. A hedgehog shows up in the middle of a barnyard, and the animals are confused by this new animal – especially when he rolls himself into a tight, unmoving ball. When he has disappeared the next day, the chickens get paranoid about the threat the creature represents. 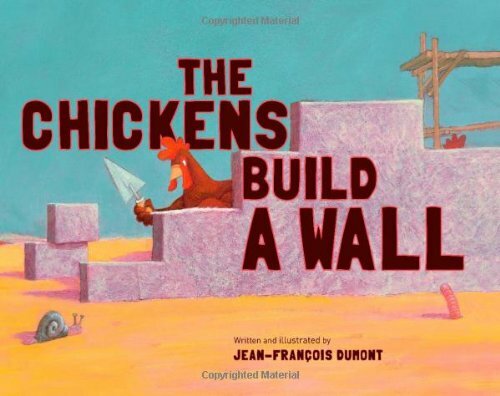 A rooster who wanted some attention from the hens, takes control and suggests that they built a wall about the henhouse. But they left the hedgehog inside, sleeping in the straw. Since it takes all summer for the rooster to dig him a way out, the chickens get used to him. “Meanwhile, the hens got used to the hedgehog. And the hedgehog wasn’t afraid of the hens anymore. And so he stayed.” Clever story about acceptance and insecurity that doesn't feel heavy-handed. When a moose comes into his life, Wilbur explains the rules of being a good pet. 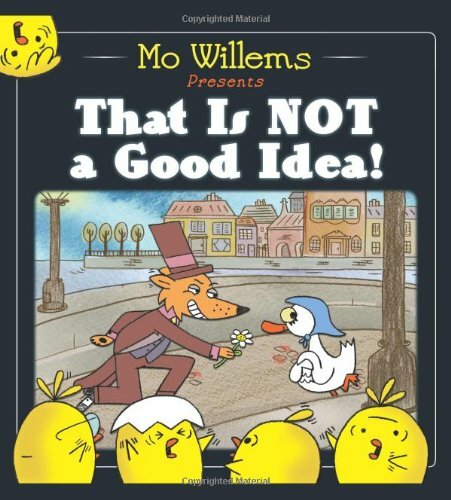 The moose is better at some of the rules than others, and it soon becomes apparent to the reader – and eventually Wilbur – that perhaps this moose is nobody’s pet. 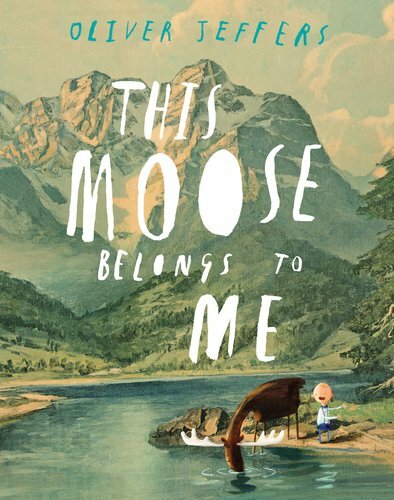 In fact there is a lady who has another name for the moose, even as Wilbur insists “this moose belongs to me.” With a (perhaps lucky) heroic act, Wilbur is able to forgive the moose and accept his freedom. 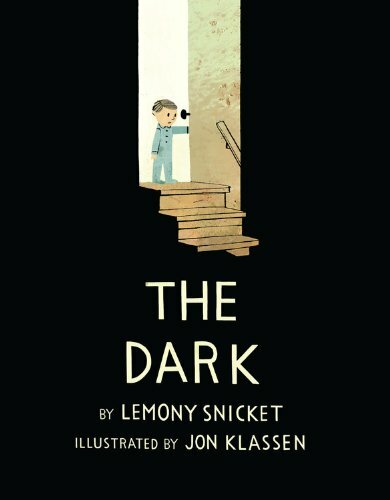 Cute story with a gentle humor and interesting illustrations. I use “interesting” because of this statement of the artist, “The art for this book was made from a mishmash of oil painting onto old linotype and painted landscapes, and a bit of technical wizardry thrown in the mix here and there.” Fun book. With my kids going back to school this week, I updated this post I did at PBS Booklights about helping your child with reading during the year. It's broken it down to the three people involved in your child's reading development - the teacher, the child, and yourself. Here are ways to help each. With class sizes growing and budgets shrinking, teachers need the help of parents more than ever. While you can't present the state-regulated curriculum, any parent can help with building reading skills. If you're good at reading aloud, offer to come in and read to the kids once in a while. Better yet, ask about that state-regulated curriculum and find books at your library that can support it. When my children were studying Native Americans, I brought in folktales to read. How Chipmunk Got His Stripes is one of my favorites. When they learned about insects, I brought in Farfallina and Marcel. You can also use the storytime to bring more depth to issues the teachers don't have time to cover in class. During the 2008 election, I was happy to share Grace for President. There may be other ways you can help if you're not comfortable being a storytime presenter. Our school had a pull-out program for children who needed a little extra help with reading. Volunteer parents would bring the kids out in the hall for fifteen minutes, select beginning reader books, read along with them, and send the books home for them to practice in the week. This take-home reading program worked very well in giving kids a little extra attention and needed very little training. Volunteer parents also came in on occasion to help the children write stories, to run small book groups, and to prepare materials. Other than potty training, I've found nothing that has tested my patience on a continual basis more than the beginning reading stage. There are wonderful successes, often followed by the third laborious rendering of the word then. It can be very frustrating for both of you. So you can help your child by remembering that she will benefit most in her reading growth by mixing up the type of reading she does. Books that are easy for her will reinforce the feeling that reading can be just pure fun. Books that are in her comfort zone will give her confidence of her skills. Books that are a challenge will push her learning to the next level. In fact, while this approach seems somewhat natural for the early reading stage, it applies throughout a person's reading life even to adulthood. It is one of many reasons that kids (and grown-ups) are never too old for picture books. Please don't be one of those parents I see in the library telling their first graders that they can't bring home a "baby book." A better approach is to let that first grader bring home some books that he chooses, and some more challenging books that you choose. My last sentence leads nicely to one of the main ways that you can help yourself, and that is to avoid The Reading Game. You know it. It starts with something like, "We can't tear Jacob away from Harry Potter. What is your child reading?" This parental competition starts early ("Lizzie was smiling at us at two weeks) and goes on ("Jamal made All-Stars again!") and on ("Well, Reggie is going to Harvard, but I'm sure that's a good school too."). You'll find the competition in many factors of a child's growth, but verbal skills and reading level seem to dominate. In all my years as a parent, no one has ever asked me if my kids can do long division or sing in tune or climb a tree. But from the first year, I've been asked to compare what words they were saying and then what words they recognized and then what words they were reading until it was all about reading and levels and books. There is only one way to win this game, and that is not to play. Don't let yourself get sucked into the competition, don't let yourself feel bad, and don't let yourself push your kid based on these conversations. Also, don't let yourself get too proud either, because kids have a way of surprising you. My oldest daughter had a slow start to reading, made methodical progress in first grade, and suddenly made a huge leap in reading level. Now she's looking at Ivy League schools. My younger daughter started reading at four years old and plodded along thereafter. In high school, she's still not much of a reader, yet can memorize scripts almost instantly. My point is that The Reading Game is pretty meaningless anyway, so it doesn't pay to take it seriously. To be fair, there are a lot of honest exchange between parents about what their kids are doing that is helpful in knowing when to give a little push and when to wait it out. But I trust that you know the difference. One makes you feel connected to another mom or dad, and the other makes you feel like a failure as a mom or dad. Looking for those connections and avoiding those competitions will be one of the best ways that you can help yourself.